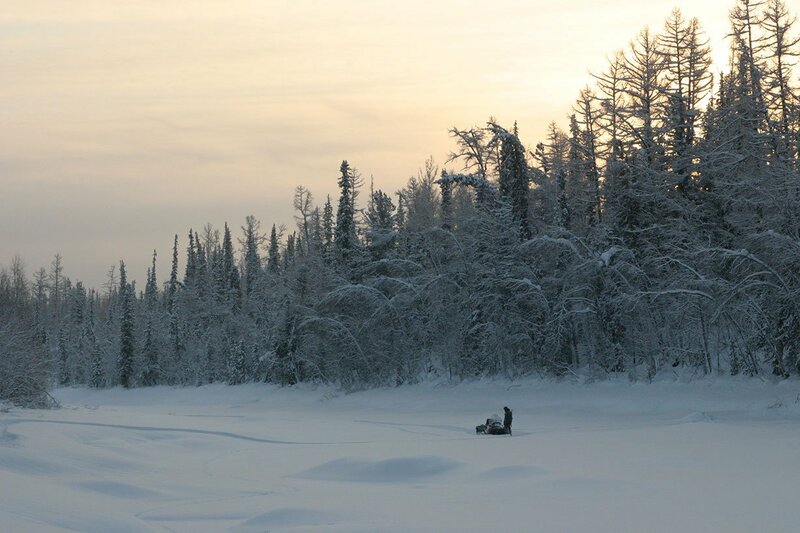 With Happy People: A Year in the Taiga, Werner Herzog takes viewers on yet another unforgettable journey into remote and extreme natural landscapes. 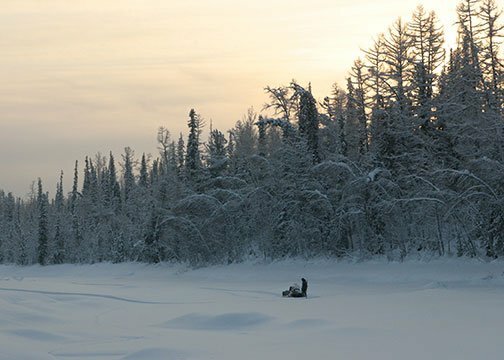 The acclaimed filmmaker presents this visually stunning documentary about the people living in the heart of the Siberian Taiga. 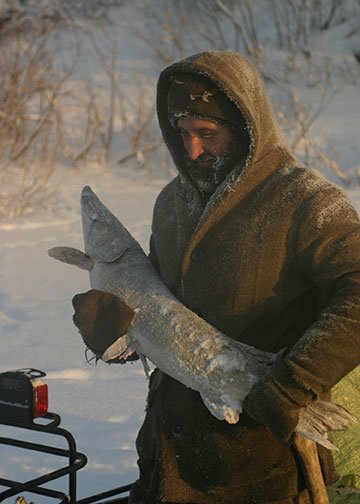 Deep in the wilderness, far away from civilization, 300 people inhabit the small village of Bakhtia at the river Yenisei. 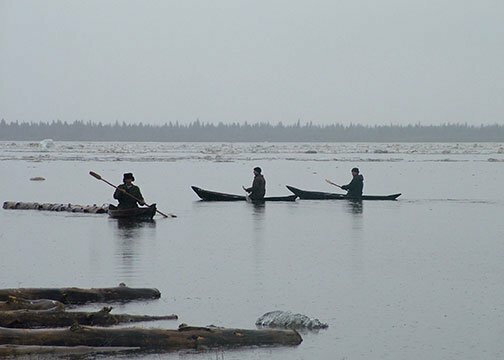 There are only two ways to reach this outpost: by helicopter or boat. There‘s no telephone, running water or medical aid. The locals, whose daily routines have barely changed over the last centuries, live according to their own values and cultural traditions. 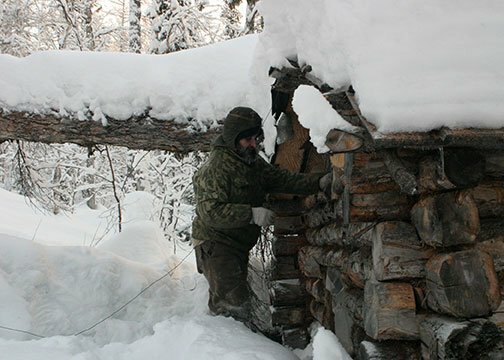 With insightful commentary written and narrated by Herzog, Happy People: A Year in the Taiga follows one of the Siberian trappers through all four seasons of the year to tell the story of a culture virtually untouched by modernity. 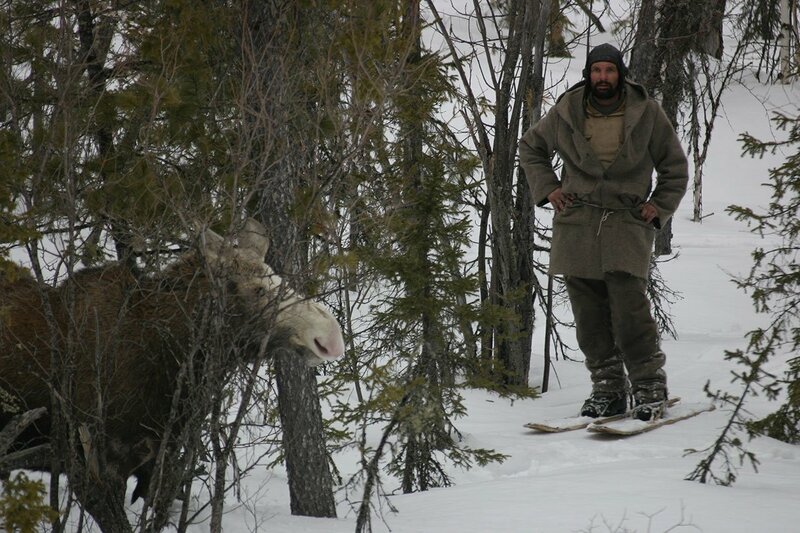 "Another EXTRAORDINARY human story for a MASTER DOCUMENTARIAN." 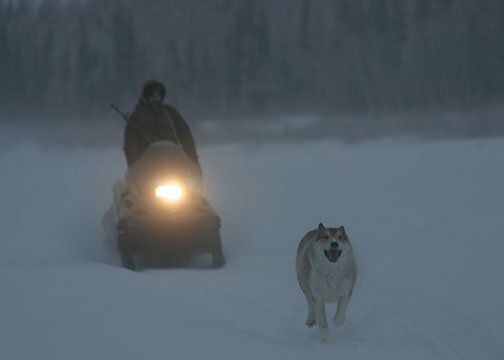 "Vasyukov and Herzog are united in their fascination with the particulars of how to thrive in some of the harshest conditions on Earth. The pleasure of Happy People comes from watching these men go about their work." "...an engrossing look at a culture that many viewers have never been exposed to, and as usual, Herzog’s even-paced, accented narration is a joy to listen to." "A lyrical portrait of self-reliance." "Spectacular! You don't want to miss 'Happy People' on the big screen."